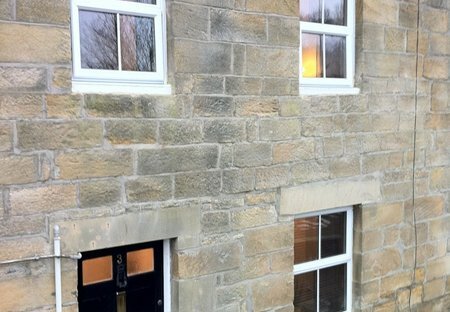 Rent cottages in Thirston, England. 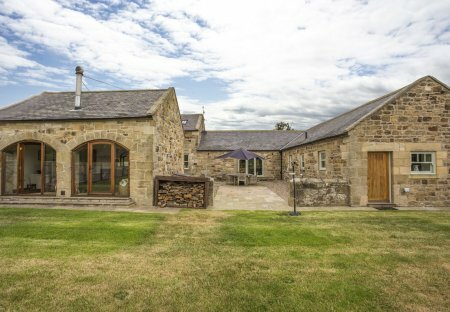 Surrounded by open countryside, this stunning 19th Century sandstone farmhouse conversion, offers an idyllic retreat away from your day-to day life. Converted beautifully.